« Mi Casa Es Tu Casa Storytime! Gather ‘round, dear friends, and we hope you’re hungry! 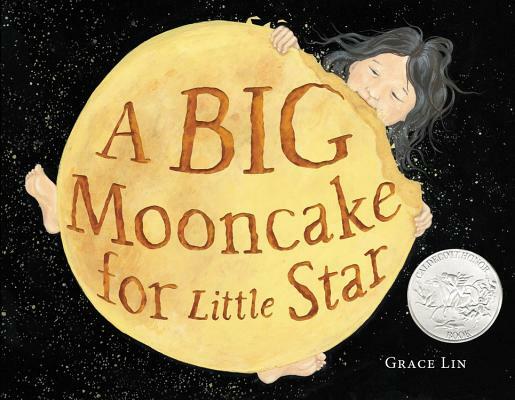 At today’s storytime we’ll be featuring A Big Mooncake for Little Star, a dreamy new picture book from author-illustrator Grace Lin, and other stories that make us crave those sweet treats. We’ll have snacks and prizes to give away, too!